Welcome to Founding Fragments, a new video series that gets up close and personal with historical treasures in the collection of the National Museum of American History. American history isn’t always just about America – sometimes, it’s about Japan. On July 8, 1853, Commodore Matthew Perry sailed into Tokyo Bay with four American ships and a mission from the U.S. Government to open Japan to American trade. In this episode of “Founding Fragments,” host Tory Altman talks with the National Portrait Gallery's Wendy Wick Reaves about an object that shows how the Japanese saw their new visitors. 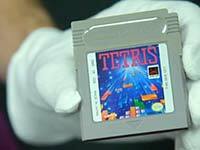 Years before Candy Crush or Angry Birds, many Americans spent their free time playing Tetris. Invented in the Soviet Union in 1984, this enormously popular game has become a part of American history. In this episode, host Tory Altman speaks with Museum Specialist Drew Robarge about how video games serve as a vehicle for culture. Long before he was President of the United States, Theodore Roosevelt was a naturalist, a fact that leads historians and scientists to look at one particular vole in two very different ways. In this episode, host Tory Altman talks with Darrin Lunde of the National Museum of Natural History's Division of Mammals to uncover the significance of one small rodent and one very big personality. What word would you use to describe the Mustang, the iconic sixties sporty coupe? For Roger B. White, associate curator of road transportation, the Mustang is simply "awesome." 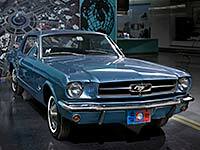 Host Tory Altman discovers that between the Mustang's sculptural design, affordable cost, opportunity for customization, and the exhilarating feeling it gave drivers, this car changed the way Americans thought about driving. Although we might think of fax machines as a relatively recent (if somewhat dated) technology, this episode uncovers the surprising history of the wireless fax machine. 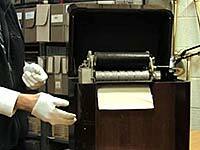 Host Tory Altman speaks with Hal Wallace, associate curator of the museum's electricity collection, about this 1930s device that used radio signals to transmit images. One of the most enduring national brand characters to appear in the early days of advertising is everyone's favorite sartorially gifted legume, Mr. Peanut. 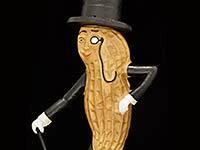 In this episode, host Tory Altman joins Kathleen Franz, professor at American University, to talk about the history of "spokes-characters" in the United States, and how Mr. Peanut got his classic look. 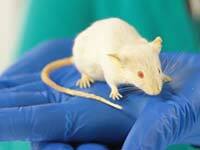 The history of patenting higher-level organisms began in the mid-1980s with a little guy called OncoMouse. In this episode, host Tory Altman joins Mallory Warner of the Museum's Division of Medicine and Science to talk about the first animal patented in the United States, and some of the ethical concerns surrounding animal research. The land that the United States acquired from Mexico in 1848 came with its own rich history and culture. In this episode, host Tory Altman joins curator Dr. Margaret Salazar-Porzio to examine a fragile relic of the colonial Southwest: an elk hide painting of St. Anthony used inside a Spanish mission church. Before television became widespread, political candidates used any means available to bring their message to potential voters. 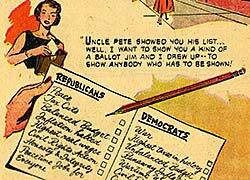 In the mid-20th century, this included a medium that has all but disappeared today: the political comic book. 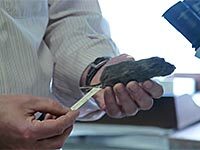 Host Tory Altman talks with curator Larry Bird about the Museum's collection of these unique artifacts. 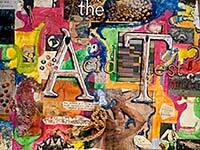 In the mid-1960s, novelist and counterculture guru Ken Kesey used this large plywood invitation to promote the activities of his "Merry Pranksters," an itinerant band of free thinkers, on their cross-country travels. Host Tory Altman talks with curator Eric Jentsch to learn more about this colorful relic of early hippie culture. 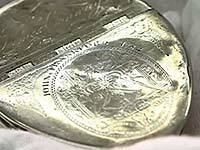 What would a distinguished 18th-century gentleman, and member of the local Masonic Lodge, keep in his pocket? If you guessed a fancy, high-end snuff box, you'd be correct. Host Tory Altman talks with curator Tim Winkle about this rare artifact and its Masonic engravings. 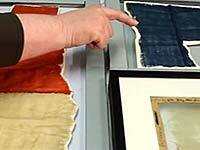 The giant Star-Spangled Banner flag is one of our most popular artifacts, and a centerpiece of the Museum. 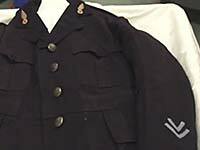 Why then are pieces of it kept locked away in storage? 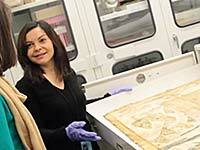 Host Tory Altman talks with textile conservator Suzanne Thomassen-Krauss to find out.